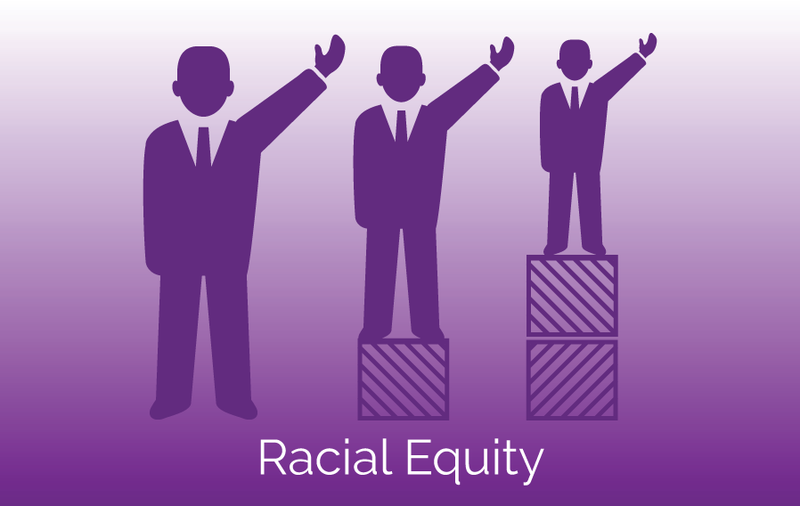 understanding and racial equity in Metropolitan Detroit." New Detroit is a coalition of leaders working to achieve racial understanding and racial equity in Metropolitan Detroit. Is a non-negotiable condition of the way we do things in our greater Detroit community, is essential for the quality of life and opportunity of every individual, is critical to our economic success, and is a hallmark of who we are as a city. 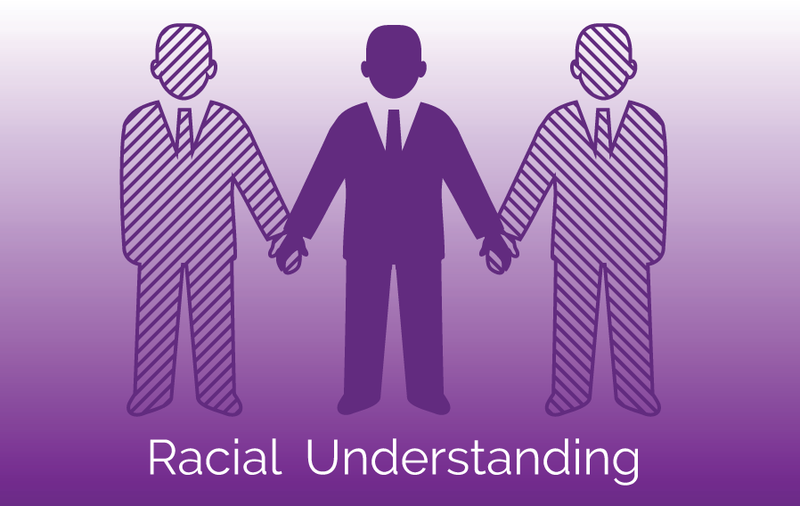 Brings with it benefits to everyone, regardless of race, that include income, quality education, and health and safety. Is a shared responsibility for action among people of every race – there are no victims and no oppressors in the shared work toward the goal, just people trying to solve a fundamental shared problem together, and sharing in its benefits.